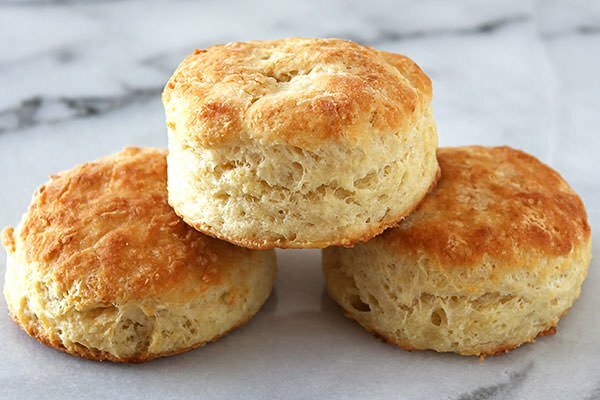 It's National Biscuit Day !! A True Southern tradition and my Grandmother was a master. But most time i cook either can or frozen biscuits from the bag. Mix dry ingredients -add 1 C shortening add 1 1/3 C milk to mixture. Pat or Roll out and cut out biscuits. Place on cookie sheet for 10 minutes . They can be frozen at that time.